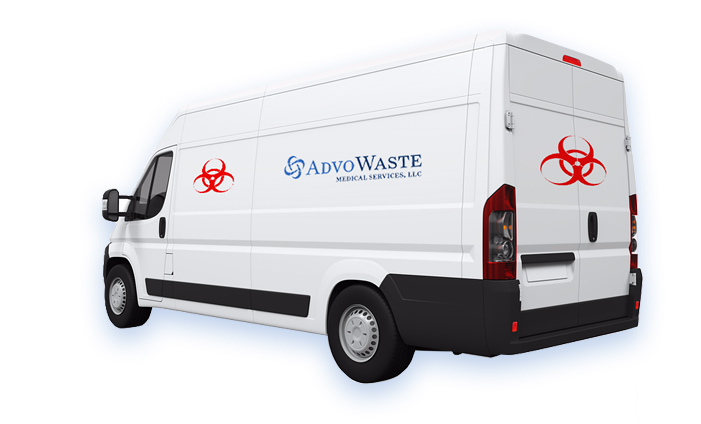 AdvoWaste is your local alternative to professional, safe and reliable SC medical waste disposal services. We handle all types of biohazard waste and sharps removal for a wide variety of facilities in SC. Call us for a quick, hassle-free quote now at (843) 508-8430.
and More SC Medical Waste Services. and More SC Medical Waste Clients. South Carolina is a US State that is located in the southeastern region of the United States. 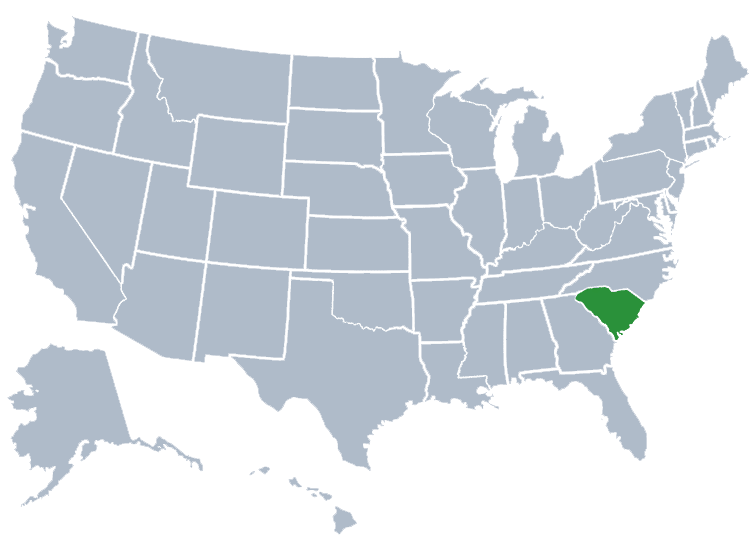 South Carolina is bordered to the north by North Carolina. To the east is the Atlantic Ocean and to the south and the west by Georgia. South Carolina was the eighth state to ratify the U.S. Constitution on May 23, 1788. South Carolina was the first state that was able to vote to secede from the Union on December 20, 1860. South Carolina is the 23rd most populous US State. The capital of South Carolina is Columbia, which has a population of about 134,309 people. The largest city is Charleston, which has a population of about 134,385 people. South Carolina is named in honor of King Charles I of England, who first formed the English Colony, with Carolus being Latin for Charles. South Carolina has many major lakes that cover about 683 square miles. Some of the lakes include, Lake Strom Thurmond, Lake Moultrie, Lake Murray, Lake Marion, and Russell Lake to name a few. South Carolina doesn’t have any major league professional sports teams that are based here, but the Carolina Panthers have training facilities in the state and also played their Inaugural Season’s home games at the Clemson’s Memorial Stadium. The Carolina Panthers consider themselves “The Carolina’s Team” and had refrained from naming themselves after Charlotte or either or the Carolinas. South Carolina is also home to one of NASCAR’s first tracks and its first paved speedway, Darlington Raceway which is northwest of Florence. South Carolina is home to Atlantic Ocean coastlines, botanical gardens, historic sites and southern plantations. South Carolina is home to Charleston where Fort Sumter is located. Fort Sumter is a site with pre civil war buildings that are still in tact. South Carolina’s vast Atlantic coastline is visited by many each year looking to experience and enjoy the beach, boardwalk, food, golf courses and varieties of shows and activities that Myrtle Beach and Hilton Head Island have to offer. South Carolina is also home to the Palmetto Trail. The Palmetto Trail takes you across lakes, mountains, and forests. There is a seventeen day and night festival located in Charleston called Spoleto. This is a music festival with established artists and musicians and new upcoming talent. In Congaree National Park there is Palmetto Outdoors here you can go tubing, kayaking and take tours and shuttles throughout the park. Congaree National Park is home to an impressive phenomenon where you can see fireflies sync their lights. There is so much to do and see in South Carolina. South Carolina is rich in beaches, activities and american history. Sharps that have been used in human or animal patient care or in medical, research, or industrial laboratories - Visit this page to find sharps disposal locations in SC. 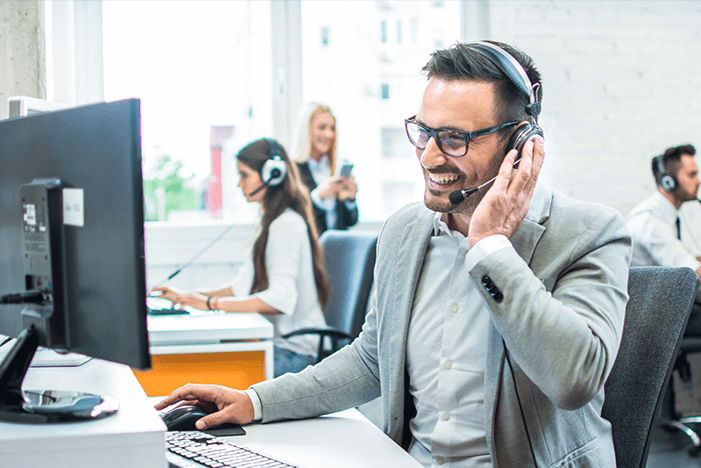 AdvoWaste is the leading medical waste company in the state of South Carolina serving Columbia, Charleston, North Charleston, Mount Pleasant, Rock Hill, Greenville, Summerville, Sumter, Hilton Head Island, Florence and SC medical waste service areas.